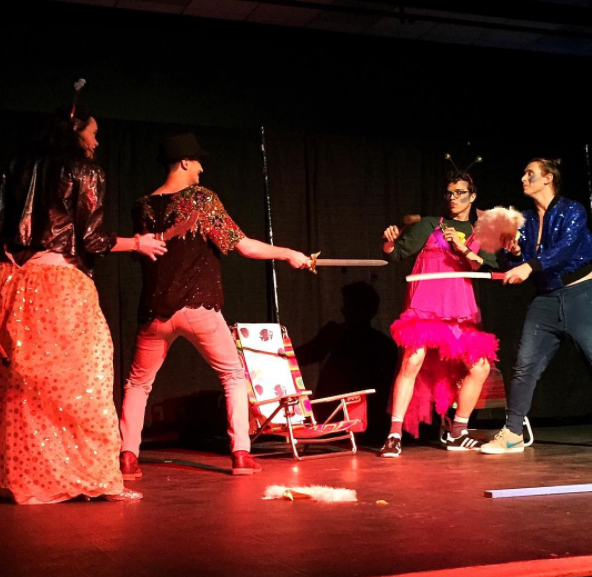 Stage Troupe produces three mainstage shows each semester, including the Family & Friends Weekend Show in the fall and the Charity Show in the spring. The shows are pitched and selected by the membership with the exception of the Family & Friends Weekend Show and the Charity Show. The former is selected by the Dean of Students, and the latter is selected by the Vice President of Special Projects. Family & Friends Weekend Show: Stage Troupe partners with the Dean of Students to produce the weekend’s primary entertainment event. Typically a musical, the show is performed in the state-of-the-art Tsai Performance Center. Charity Show: This show is Stage Troupe’s community outreach project. The funds raised from this production benefit a local or national charity of the director’s choice. In addition to the three mainstage shows, each semester Stage Troupe puts on a number of special projects intended to provide more unique acting and tech opportunities for the membership. 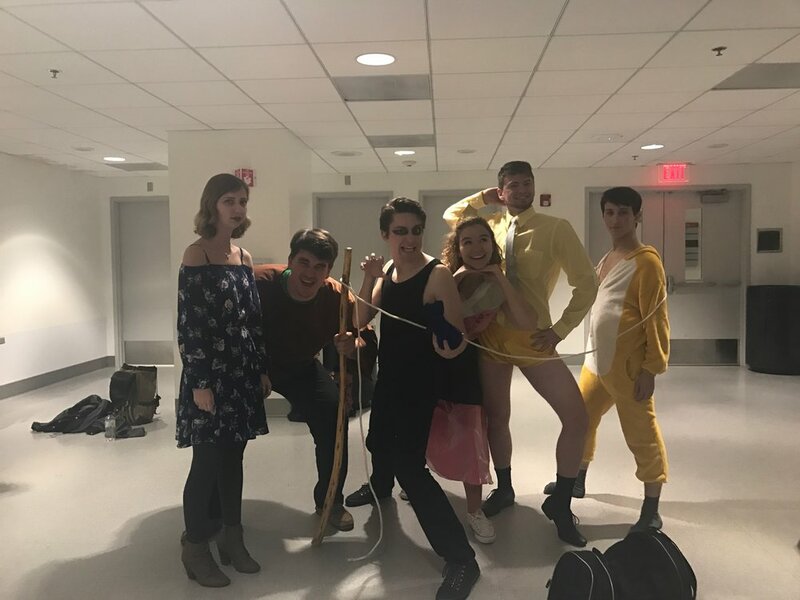 These have included everything from Staged Readings to a One-Acts Festival, to COMBAT, a 24-hour writing and acting marathon performed in conjunction with other theatre groups on campus. In addition, every summer the membership has a special opportunity to continue participating in theatre. The Summer Show runs on a weekly basis during Orientation sessions to introduce students to Stage Troupe and the general extracurricular activities available at BU.